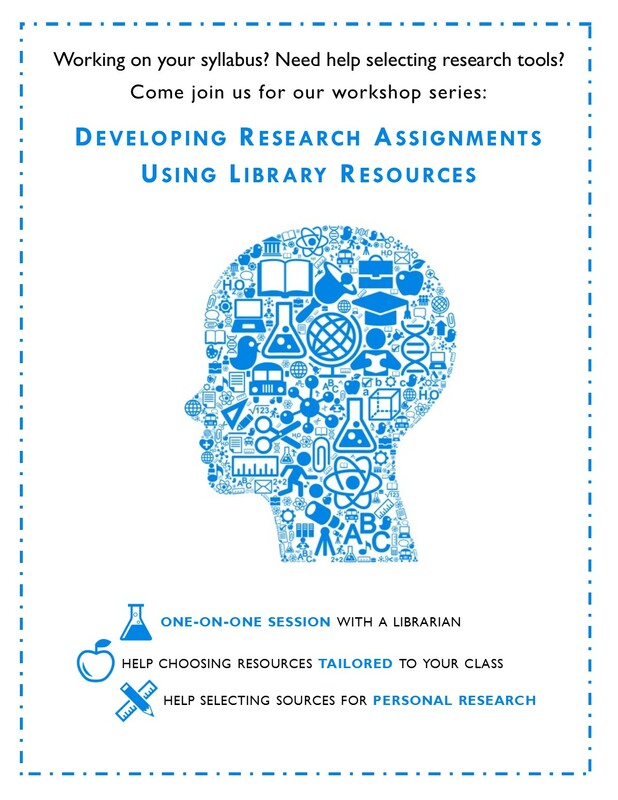 Faculty will have the opportunity to meet with librarians and discuss what resources would best serve them in building their curriculum and/or in their personal research. Possible tools include, but are not limited to: Databases, books, e-books, periodicals, websites, media, and citation managers. Don't know where to begin? 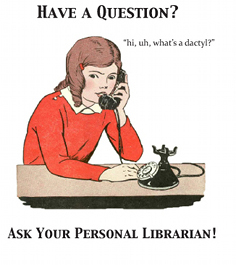 Start with our Faculty Resources Guide, which outlines information on the library's collections, information literacy instruction, material requests, interlibrary loan, and more. 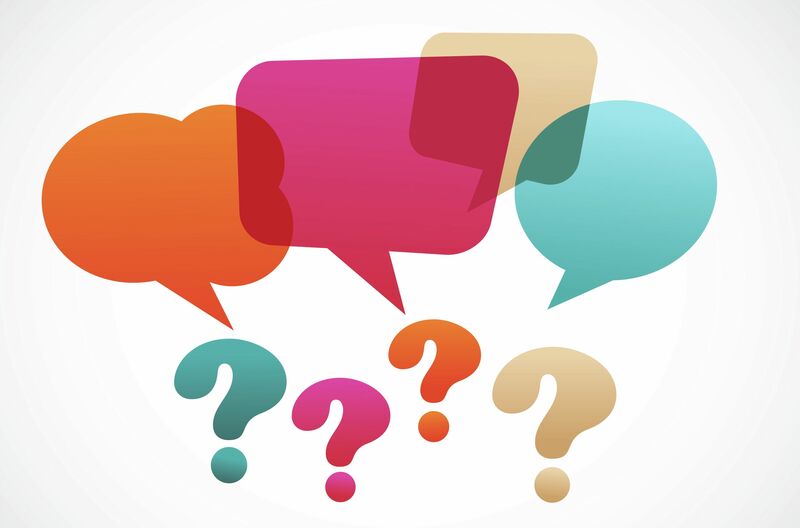 In addition, consult the list of library liaisons who have been appointed to specific academic departments to address the needs of faculty and students.